How to Choose the Right Type of Customer Service Survey — Toister Performance Solutions, Inc. Customer service surveys are getting confusing. There's an alphabet soup of options available to companies who want to survey their customers. They all have their proponents and detractors. It's tough to figure out what to do. Here's an example of a typical dilemma. An operations manager for a financial services firm recently asked me, "Do you think we should do NPS?" How you would answer that question? I've shared a brief overview of the situation below. You'll also see a short video overview of the three major survey types: CSAT, NPS, and CES. Finally, my answer is at the bottom of this post. Do you agree with my conclusion? The operations manager works for a company that serves the vehicle financing industry. They provide a suite of services to banks that issue auto loans and finance leases. The company is located in a country where local regulations and strong relationships give them a near-monopoly in their market. They have approximately 3,000 customers, but the bulk of their revenue comes from 30 key clients. The operations manager told me these clients are the ones they really want to get feedback from. In particular, he wanted to understand the top problems faced by these 30 clients so they could improve their service. The company currently offers a customer satisfaction (CSAT) survey after a client contacts their customer service department. 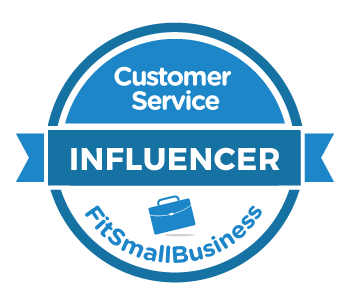 Like many large account relationships, the person contacting customer service (i.e. the user) isn't typically the executive signing the contract. So, is an NPS survey right for this company? This short video primer explains the pros and cons of the three major survey types, including NPS. Watch the video and then see if you can answer the manager's question. So, what advice would you give to the operations manager? The key is to focus on your goal. Understand what you are trying to accomplish, and then select the right tool for the job. My advice was to avoid adding another survey altogether. His goal was to gather feedback from 30 key clients. That's a small enough group that he could ask each client directly. They might even consider hosting client focus groups or forums if these clients were willing. Asking customers directly is one of several ways you can can capture customer feedback without using a survey. I also advised the manager that an NPS survey wouldn't be a good fit with his goals. NPS surveys are great for companies that want to grow through word of mouth referrals. However, this company had a near monopoly on their particular service, so word of mouth wasn't an issue. 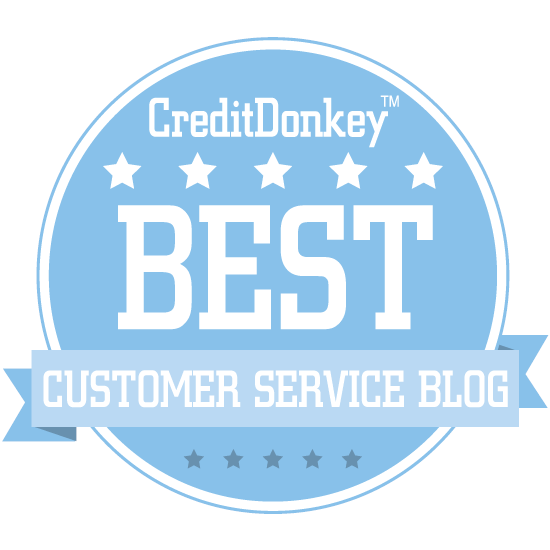 You can find more ideas on my new customer service survey resource page.